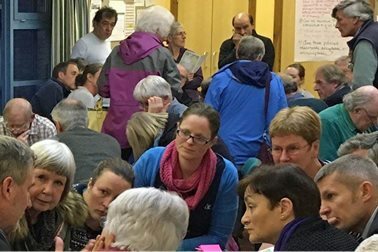 Where is the Neighbourhood Plan now? 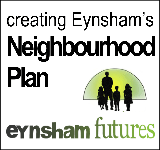 The Eynsham Neighbourhood Plan (ENP) has been redrafted, professionally checked and subjected to consultation which ended on November 16th. All the comments were reviewed and appropriate ammendments made to the ENP. The comments and responses to them have been recorded in the Consultation Report. 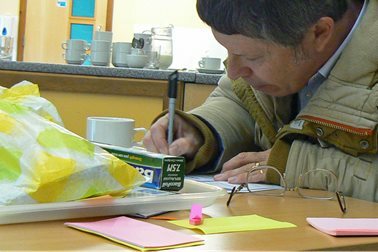 The whole process of creating the ENP from the first community enagagement events to the last consultation are recorded in the Consultation Statement. 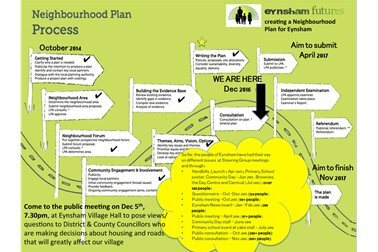 The final version is here and includes links to current versions of all the other Neighbourhood Plan documents. The ENP has now been submitted to WODC for the next stages of the process towards adoption. Deborah McCann has been appointed as Independent Examiner who is now undertaking a fact checking exercise (12 April 2019). Further details will be posted here in due course. 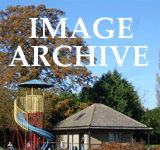 West Oxfordshire (WODC) own Local Development Plan (LDP) has now been formally adopted. This should remove some of the previous obstacles to our Neighbourhood Plan. 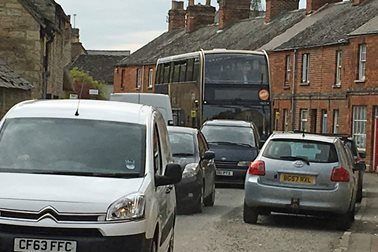 WODC is already working on their Garden Village (GV) which would locate 2200 homes in an entirely new village on the other side of the A40 to Eynsham. The Area Action Plan (AAP) Issues Paper.consultation ended on August 3rd and a draft of the AAP is expected at the end of the year. 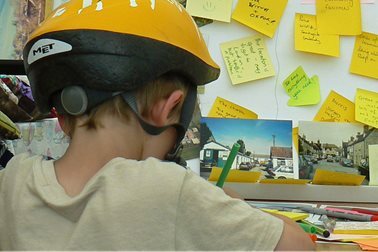 Many of the 'issues' are taken straight from the Neighbourhood Plan so a lot of good local ideas are already being taken seriously. 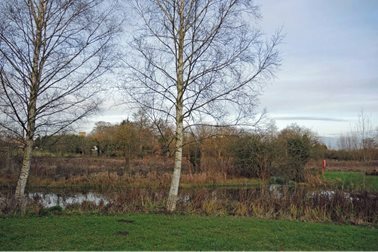 WODC's consultation on the Western SDA Issues Paper has also ended; they will be preparing a Supplementary Planning Document which will guide the development of the additional 750 houses not already approved to the west of Eynsham. The Independent Examiner has sent a further clarification letter. 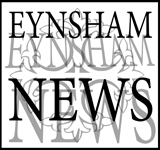 Eynsham's NP, re-worded to meet Examiner's concerns, is available for your comments. provide the necessary transport and infrastructure for current and new residents. 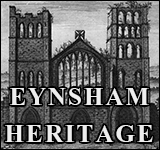 preserve and enhance Eynsham’s history and heritage. won't provide the types of home which the skilled staff (needed by local businesses) can afford.